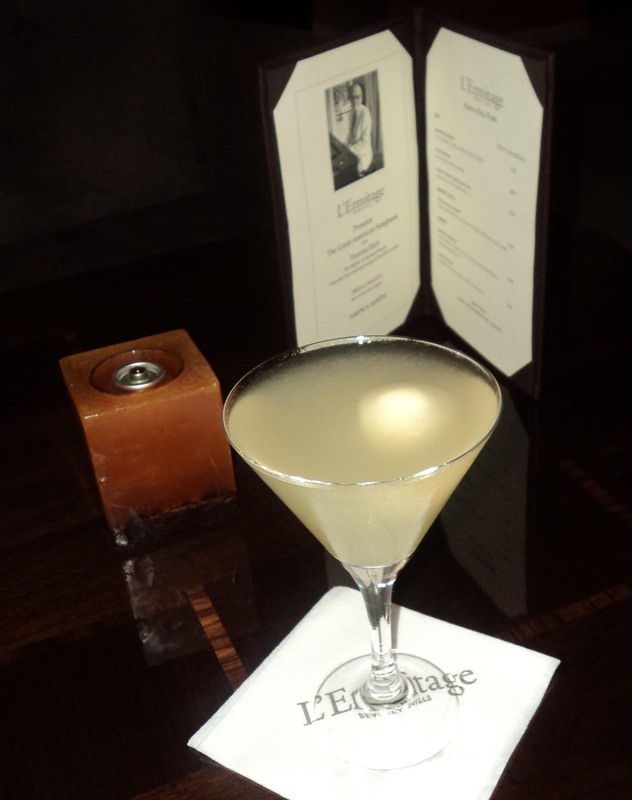 The Lobby Bar in L�Ermitage is an ideal place to unwind and regroup in the afternoon or a perfect destination for a business meeting. The fall menu in the bar offers a variety of small plates including Edamame with porcini salt or a snappy tuna tartar to pair with wonderful cocktails like the Beverly Bubbles, a cocktail comprised of Grey Goose La Poire, simple syrup, lemon, spiced pear sorbet and Reginato Sparkling wine. 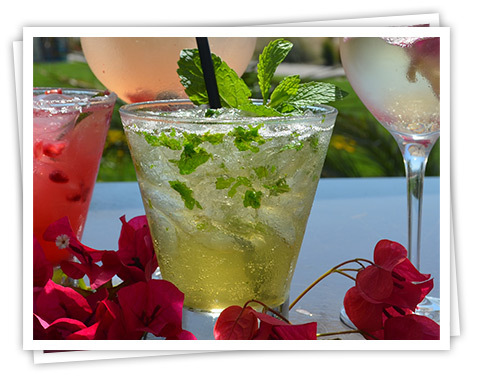 If you�re on the wagon try their delicious mocktail �The Untainted� made with fresh seasonal berries, agave, lemon and soda. Executive Chef Joseph Elevado will also provide you and your guests with an outstanding lunch or dinner in Livello Restaurant that features his outstanding signature preparations and presentations. Fill pint glass with ice and add all ingredients. Shake vigorously and pour contents into a Collins glass. Garnish with a spring of mint. Food & Home Magazine�s 3rd Annual Chowder Fest charity cook-off to benefit the Legal Aid Foundation of Santa Barbara was held at the Montecito Country Club, and was a festive afternoon of tasting the delicious chowder presented by local chefs, and sipping fine wines from area wine makers and breweries. 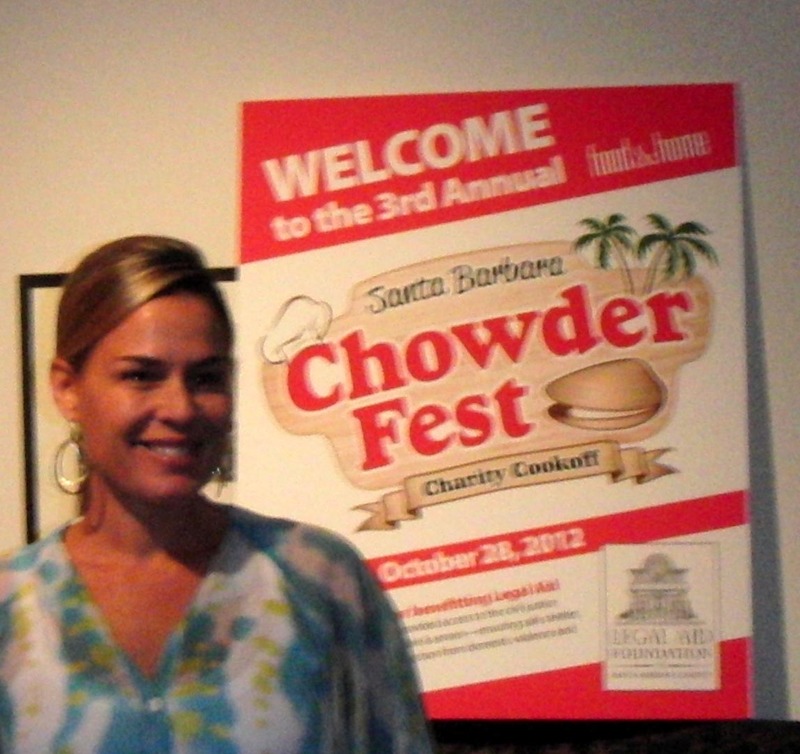 The eighteen uniquely different chowder preparations presented a serious challenge to top chowder judge Iron Chef Cat Cora. Clam Chowder category winners were 1st Outback Steak House, 2nd Chuck�s Waterfront Grill, 3rd Fortun Foods, and the Creative Category winners were 1st Scarlett Begonia, 2nd Boathouse at Hendry�s Beach and 3rd Museum Caf�. Competing restaurant chefs included Aldo�s Restaurant, Aloha Charlie Fish Company, Arch Rock Fish, The Bay Roadhouse, BoatHouse at Hendry Beach (2011 Winner), Fortun Foods, Inc, Four Seasons Hotel, Holdren�s Steak & Seafood, Marmalade Caf�, Max�s Restaurant, Montecito Country Club, Museum Caf�, New West Catering, Olio E Limone Ristoriante, Palace Grill, Scarlett Begonia, The UCSB Faculty Club, world Cuisine Express, and sweet endings and food accoutrements� were provided by Via Maestra 42 Ristorante, Matlija Water, Cabot Creamery, Chocolates des Cal Bressan, Green Clover Creations, Luna Oliveo, and Wesminster Crackers. Wineries pouring included Brander Wines, Geissinger Winery, Kalyra Winery, Lucas & Lewellen, Qupe and Verdad Wines, Seawood Winery, Silver Wines, Stolpman Wines, Witchcraft Winery and breweries included TheBrewhouse, Eureka!, Figueroa Mountain Brewery, Firestone Walker Brewing Company, Island Brewing Company and Pacific Beverage. 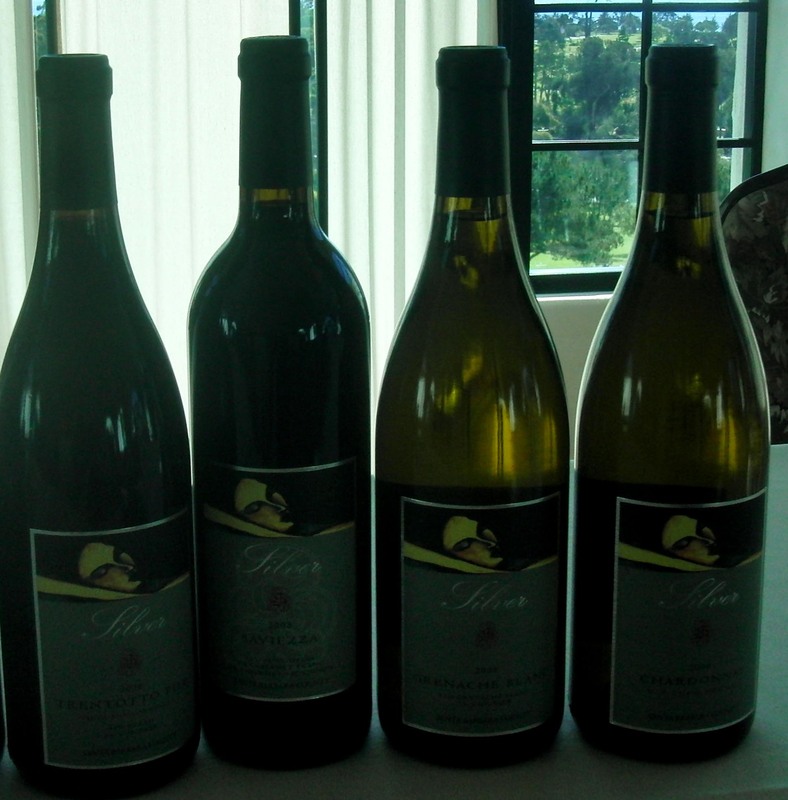 The highlight of this event was a drawing for a collection of 52 wines, and it was a big ticket seller for the charity. 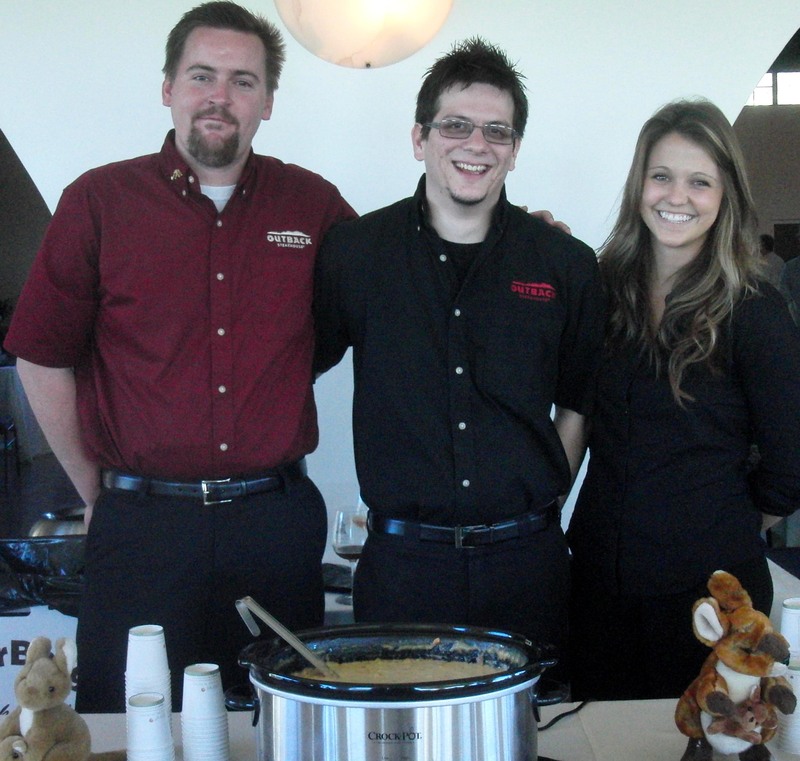 The annual silent auction also provided a bevy of beautiful gift items to bid on, and a good time was had by all. For additional information or donations www.lafsbc.org.